Barbour Robinson Tartan in a variety of tartans. 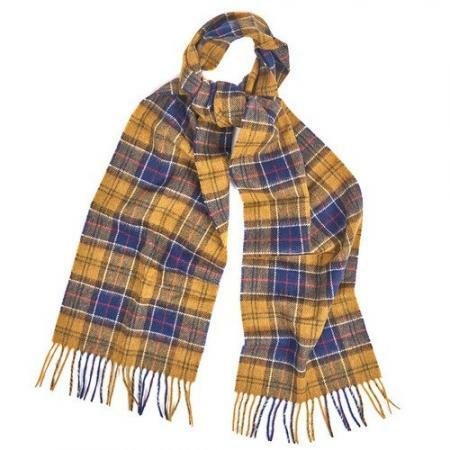 Make your choice of tartan using the pull down menu below. 25cm x 180cm with 8cm fringeSALE!